Two-Factor Authentication enrolled now in auto Unlock Mac running on macOS sierra or later using Apple watch (WatchOS 3 or later). And that’s also very useful for the security reason for the business or professional person. For the case, your Apple ID login password cheats or leaked/ known by someone. Still, they need to pass one more security barrier that’s not passing out without your iPhone or iPad. 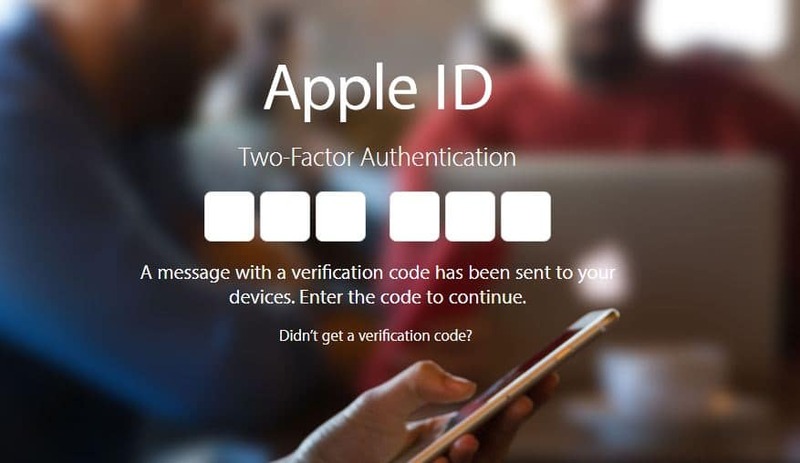 When you log in your Apple ID from any platform web browser or Devices, You will receive six digits Apple ID verification code after Setup Two-Factor Authentication on Apple ID. 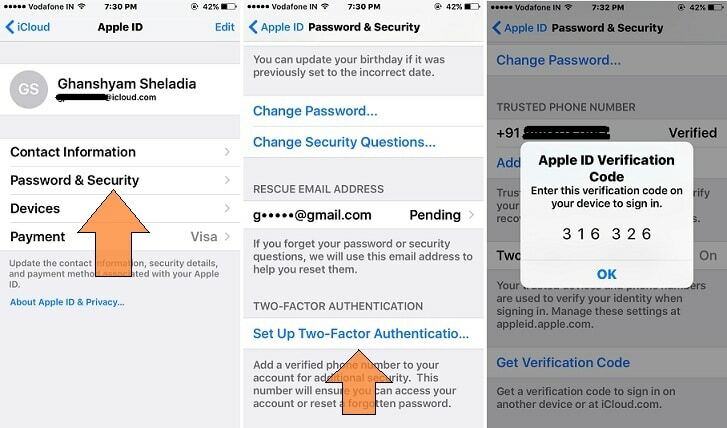 For the information: Please keep mind, Two step authentication (Get Six digit code on screen from apple) and Two step verification (Q&A for verifying) both are different types of security features for login your Account. 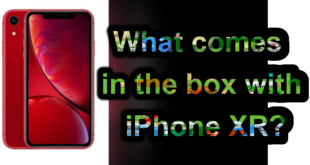 All the time you will get a verification code on your trusted device, So pick right device at first from you have (That may be your iPhone/ iPad/ iPod Touch or Mac running on iOS 9 or later or EI Capitan or later). Trusted Phone number, Submit your primary contact number. In that Cell number, you will also get a text message. In addition, Every time you will get a verification code on trusted device and Trusted number when you sign in on new device or Browser. Step 3: Then, Enter Apple ID password > Password & Security. Step 2: Then iCloud > Account Details > Security Section. Step 3: Click on Two-Factor Authentication. 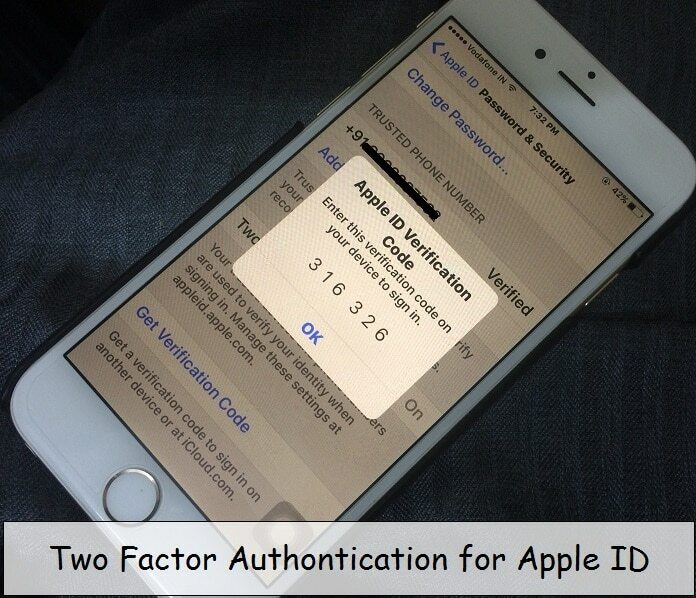 More help and suggestion about Setup Two-Factor Authentication on Apple ID. That’s disappointing you and still in your mind, Share with us in the comments. We will appreciate your feedback always.